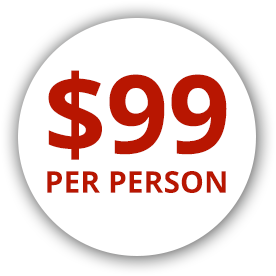 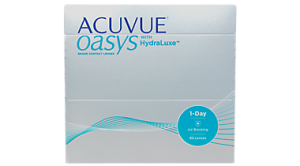 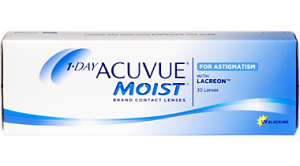 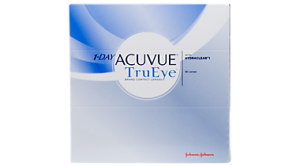 If you thought you couldn’t wear contact lenses because of astigmatism, the Acuvue Oasys for Astigmatism contact lenses are for you. 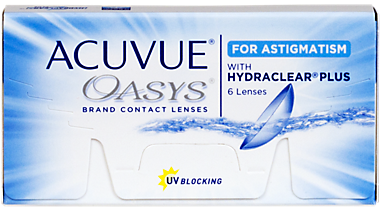 The irregular curvature of the eye that characterizes astigmatism might have historically made finding contact lenses difficult, but Acuvue’s Accelerated Stabilization Design technology solves that problem. 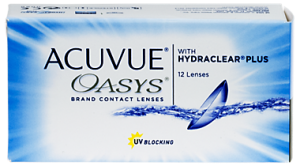 These lenses won’t rotate when you blink or move your eyes around quickly, so when you’re active you won’t have to worry about blurred vision.Add Hydraclear Plus technology that keeps your contact lenses wet and smooth, and you have a formula for a comfortable astigmatism lens like no other.